Nighttime entertainment is considered by many travelers as one of the most indispensable parts of their travel plan. 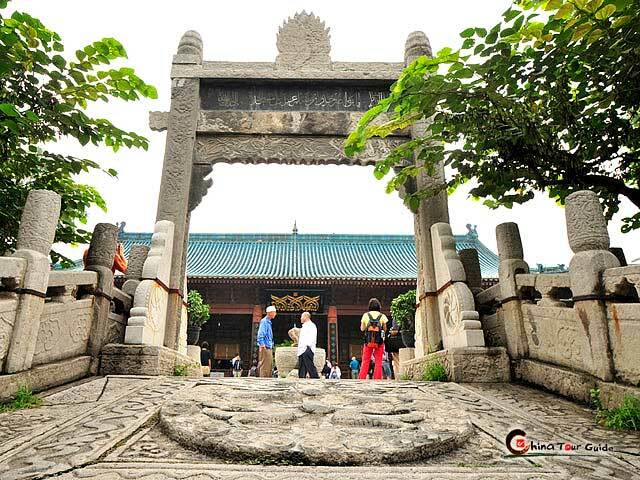 Xi'an won't disappoint you in this area. 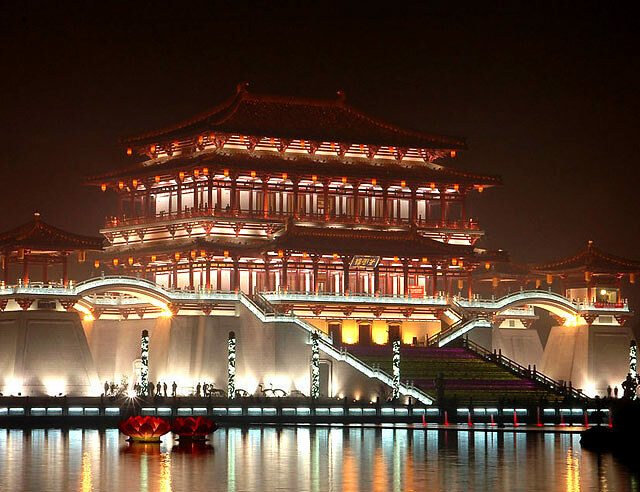 Visitors can party to their heart's content at the city's numerous bars, Karaoke & night clubs, while tourists with more artistic bends can enjoy pleasant evening watching some special performances such as the Tang Dynasty Show and shadow shows. This is a wonderful presentation inspired by the court songs, dance, and music popularized during the "Golden Age" of the Tang Dynasty. The stage is set in a world-class theater restaurant. Featuring bright colors and exquisite costumes, this show is authentic and heart-warming, a time that visual arts flourished as never before. 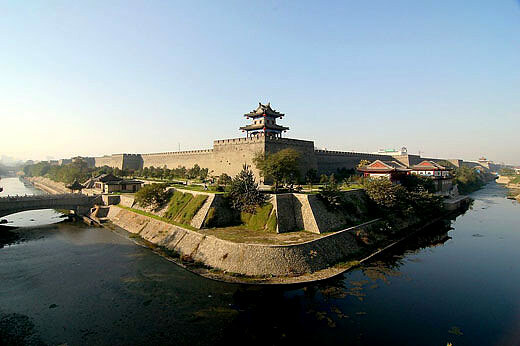 It offers a glimpse of the prosperous period of Xi'an as the capital of ancient China. All of this is enhanced by a tasty meal you can enjoy while watching the show. Want to see? Click here to book the ticket! This surprising man-made wonder claims to be the top theater of its kind in the world. The movie is actually projected onto a thin layer of water, thus creating a special, almost 3D optical effect. While watching the movie the beautiful night and fan-like water seem to mold together right before your eyes. The figures on the screen seem to be flying into the sky or descending from heaven. All of this can give visitors the impression that they are actually there in the middle of the scene. It 's a splendid experience you won 't want to miss! 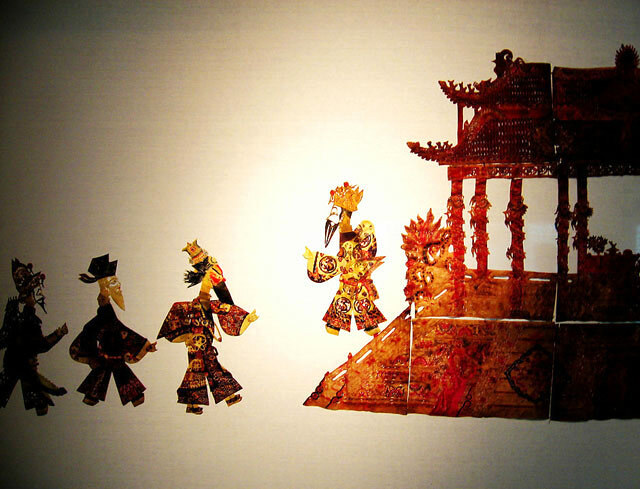 Shadow shows are a traditional Chinese folk art using beautifully made flat puppets, whose shadows are projected onto a white screen. 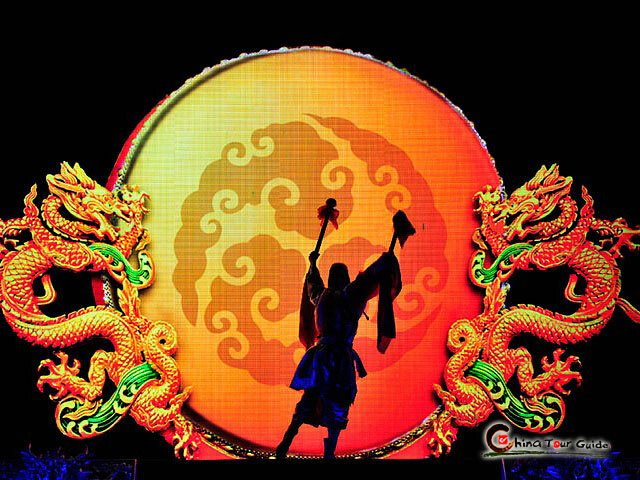 The performance is accompanied by Chinese instruments and story-telling. It is an entertaining and education experience. 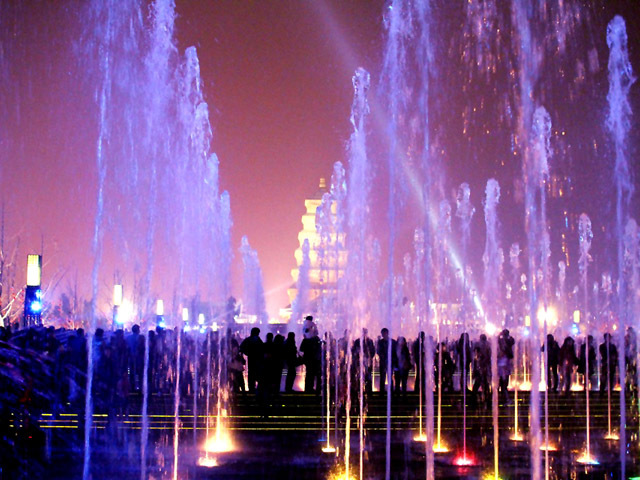 Each night features a spectacular laser light and music show at the Music Fountain in the huge square beside the Big Wild Goose Pagoda. This is wildly popular with locals and visitors alike, with up to 10,000 people coming every day to enjoy the music and join in the festivities. It's an event for the whole family, with as many as 50,000 people turning out during special festivals. 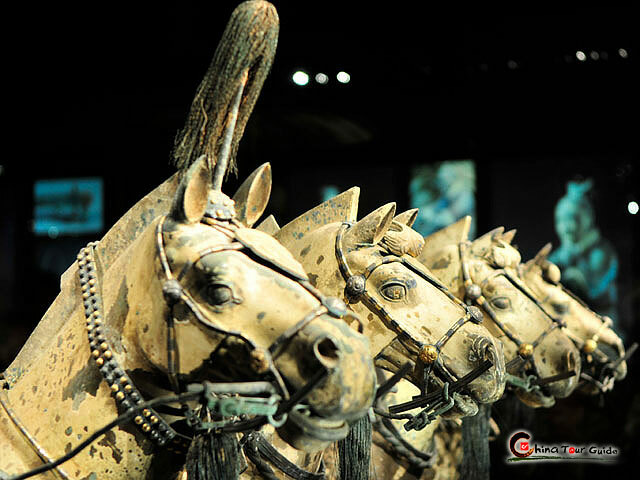 Just as Shanghai's Xintiandi and Beijing's Sanlitun, Defu Lane in Xi'an represents this city's embrace of vogue. You will find tea houses, coffee shops and all kind of bars for the city's young Yuppies in this social gathering ground. 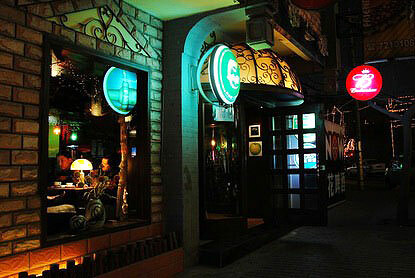 Moreover, the names of these bars & cafes indicate the westernization of local lifestyle.